(Submission deadline: April 23, 2009). 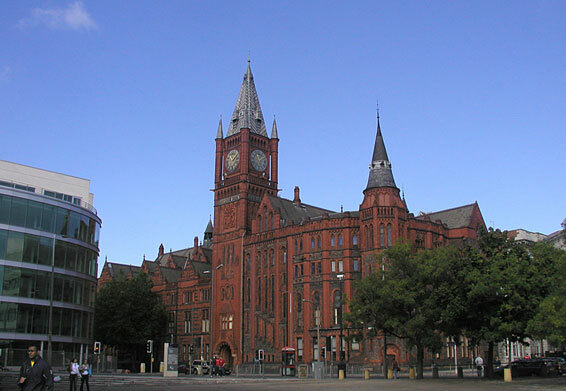 The Workshop on Reachability Problems will take place at the University of Liverpool , Liverpool, UK on September 15–17, 2008. Papers presenting original contributions related to reachability problems in different computational models and systems are being sought. Topics of interest include (but are not limited to): Reachability probelms in infinite state systems, rewriting systems, dynamical and hybrid systems; reachability problems in logic and verification; reachability analysis in different computational models, counter/ timed/ cellular/ communicating automata; Petri-Nets; computational aspects of algebraic structures (semigroups, groups and rings); predictability in iterative maps and new computational paradigms.